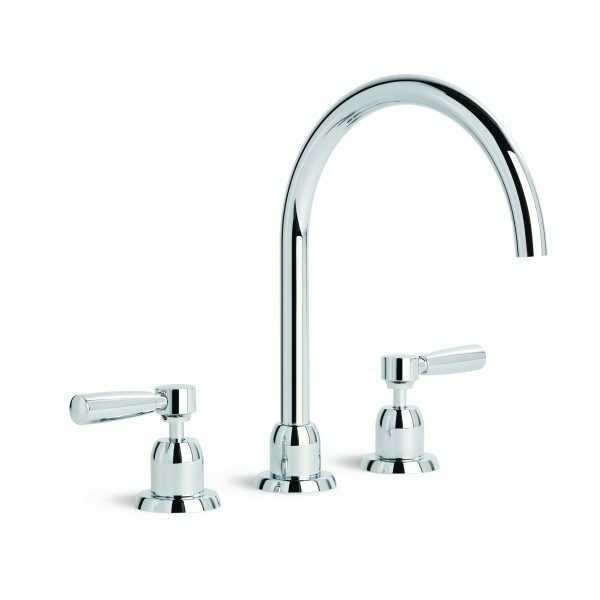 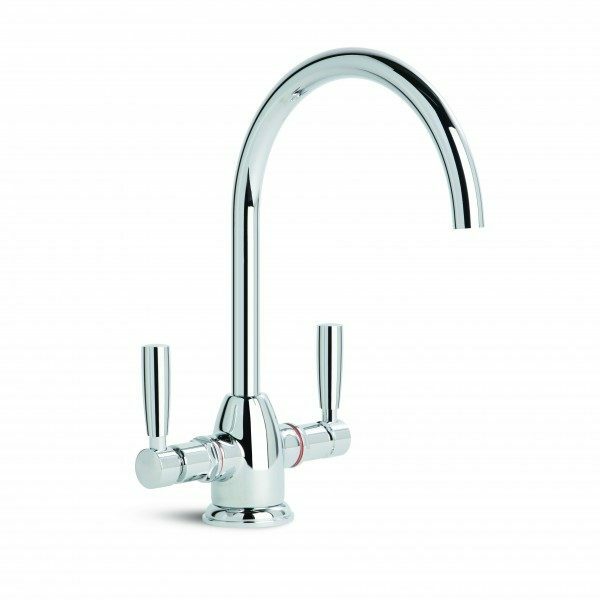 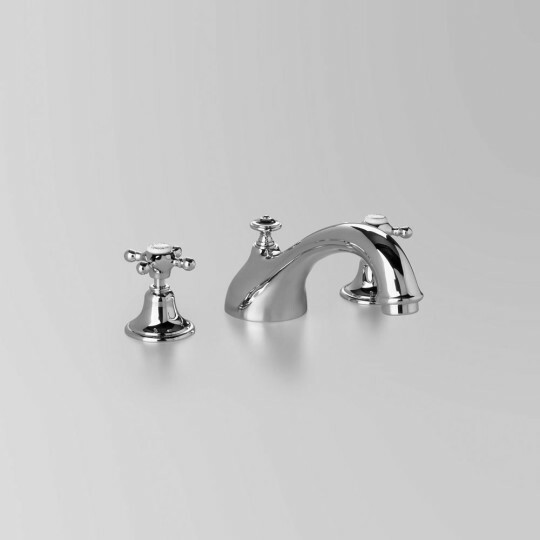 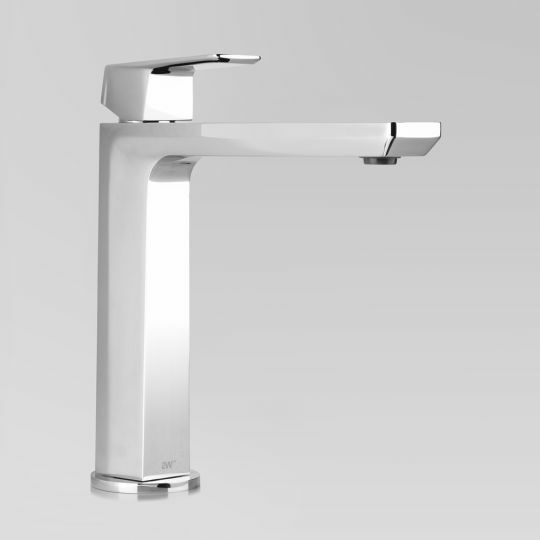 Tapware for kitchens and laundries can be a sink mixer with or without a pull-out spray, or a tap set on the bench or wall, and are generally in chrome or stainless steel. 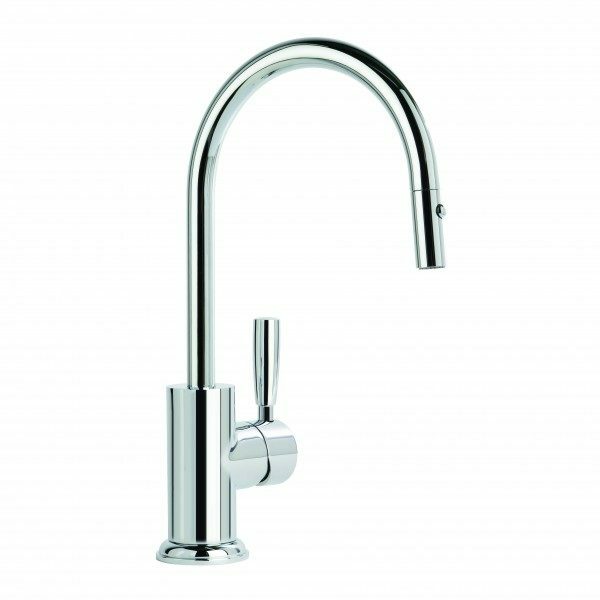 In the kitchen, you may want to make a statement with the design or go for a colour finish. 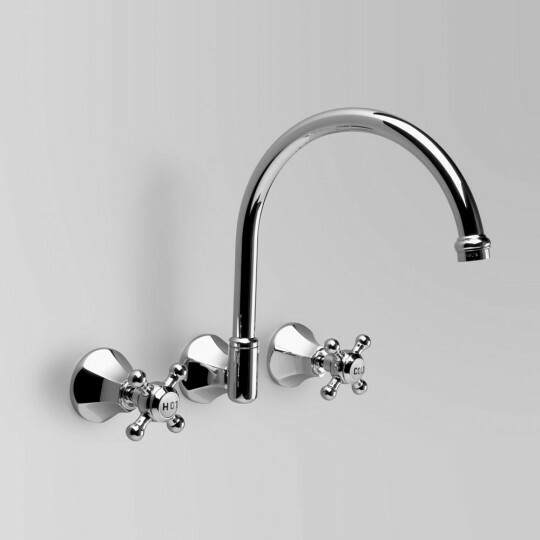 For the laundry, keep it simple and practical.